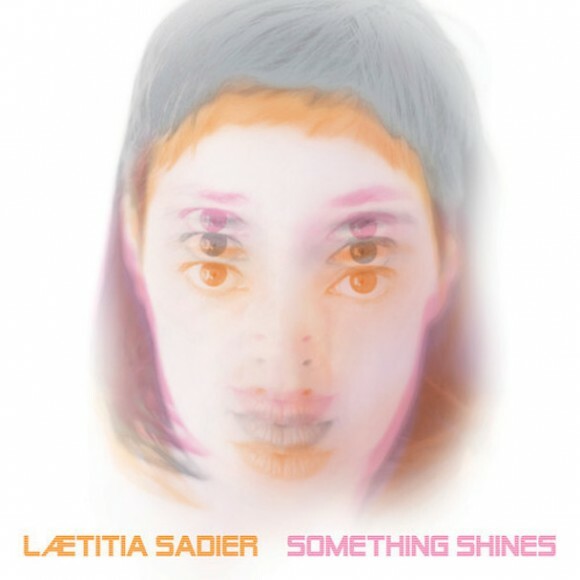 Mark September 23rd on your calendars—if you don’t want to miss the release of Laetitia Sadier’s new album, that is. 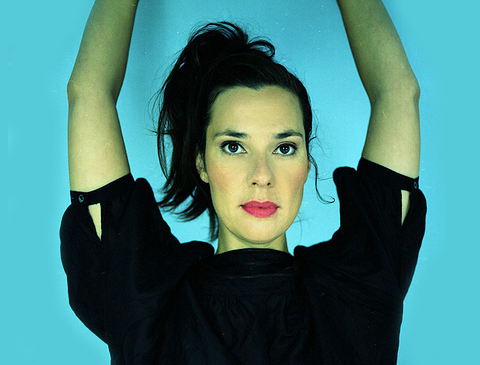 Laetitia Sadier is on the verge of releasing her third solo album, the first since 2012’s Silencio. The new release is titled Something Shines, and it apparently took around nine months to create. The sometimes Stereolab vocalist has released a single for the album, titled “Then, I Will Love You Again.” Check out the SoundCloud stream for the song below to get a taste of what’s in store for September 23.